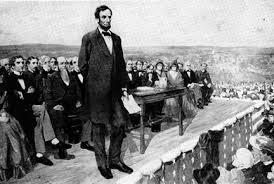 I went to see President Lincoln speak. The speech was brief, but emotional. The world will never forget Gettysburg.